Feast your eyes on the views as you stand amidst the incredible setting and natural beauty of the Radium course. Come practice, visit the pro shop, and golf at one of the world’s most picturesque golf course. 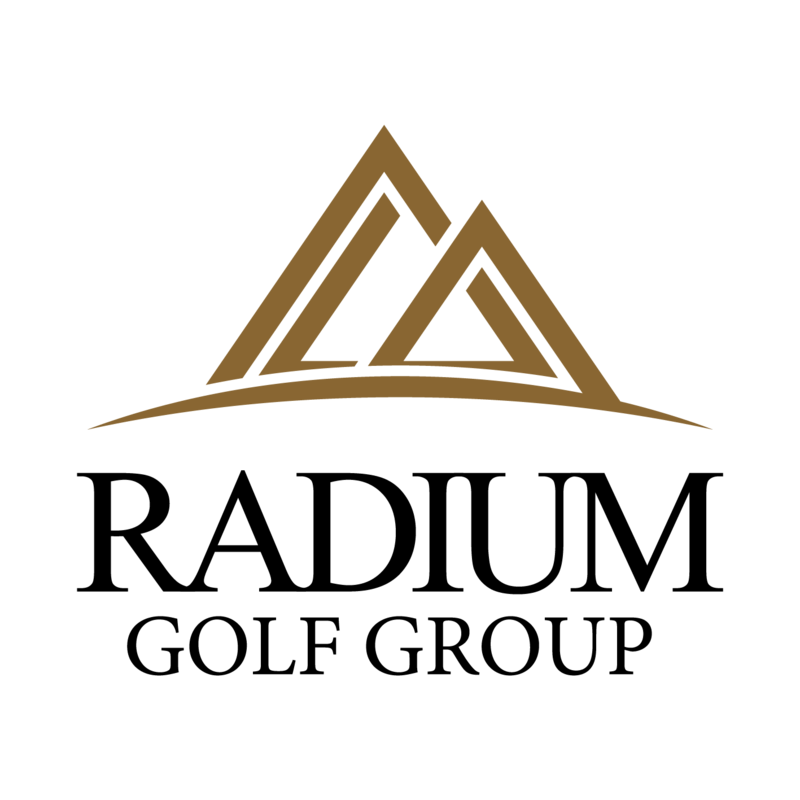 The biggest challenge of this classic par 72 mountain golf course will be keeping your eye on the ball! Beauty surrounds you with enthralling vistas, elevated tee boxes and exceptional course conditioning. You’ll have many photo worthy moments here.  The Radium Course is an affordable, popular, playable family friendly experience for all levels, which make it a perfect complement to The Springs. The elevated #2 tee box is the highlight of the round. Look to the west for a breathtaking view of the Purcell’s and the entire of the Columbia valley. This Columbia Valley favourite is situated six minutes south of the Village of Radium and 10 minutes from the Radium Hot Springs Pools. Whether you’re just starting out or a veteran of the links, The Radium Course Pro Shop has what you need to keep your game in shape. You’ll find a full selection of apparel for the entire family, along with equipment to fit anyone’s game. Let our dedicated group of professionals help you with apparel, equipment, customized club fitting or professional lessons. Drop in to add substance and style to your game. Start Planning Your Golf Getaway!